The incident took place in the 4th over of the Kolkata Knight Riders (KKR) innings against Delhi Capitals. Rishabh Pant's enthusiastic chatter and wit behind the stumps has become the stuff of legends since the Australia tour. 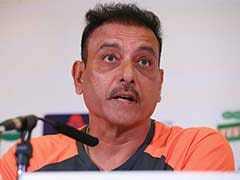 However, the wicketkeeper-batsman has courted controversy after being caught on the stump mic making a bizarre prediction during the DC vs KKR IPL 2019 match at the Feroz Shah Kotla on Saturday. 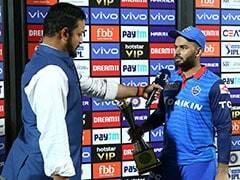 When the franchise from the national capital hosted the three-time IPL champions KKR, Pant was caught on the stump mic, saying "yeh to waise bhi chauka hai" in the fourth over. The very next ball was hit for a four by Robin Uthappa off the bowling of Sandeep Lamichhane. The video of the incident started doing the rounds on social media with many fans claiming that the match was "fixed". The match between Delhi Capitals vs Kolkata Knight Riders also witnessed the first Super Over of IPL 2019. Kagiso Rabada claimed a wicket and defended an 11-run target in the Super Over as Delhi Capitals defeated Kolkata Knight Riders by three runs at the Feroz Shah Kotla on Saturday. The match was tied after Delhi Capitals scored 185/6 in their allotted 20 overs while chasing a target of 186. 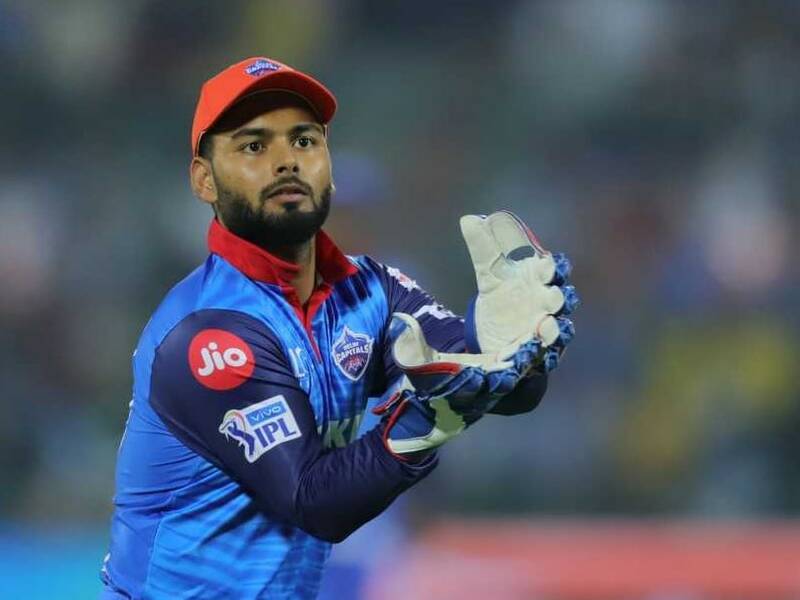 Pant, Shreyas Iyer and Prithvi Shaw came out to bat for Delhi Captials in the Super Over and managed to score 10 runs. Dinesh Karthik, Andre Russell and Robin Uthappa failed to smash the big hits as KKR were restricted to seven runs in the Super Over. Delhi Capitals are however second in the points table behind KKR due to their inferior net run-rate.